You know those shots when you get the puck and have no time to look? Or you pick up a pass and don’t have a viable shooting lane? The kinds of shots that you can only do your best to not hit the first set of shin pads in front of your face? What do you do? You’re a sniper, or you’re tired and need a whistle, or the goalie’s been chirping you all game so you’ve resolved to rip every puck at him until your comeback is in the back of the net. 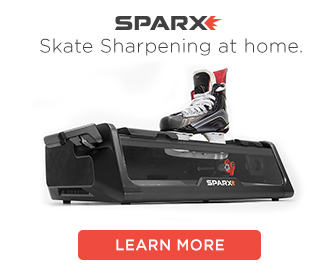 So you let it fly, and before the puck seems to leave your blade, you hear it clang a bar. You haven’t registered what happened yet, and your teammates already have their arms up. You have no clue where you put it, but it came off so clean that you know it was a rocket. Between realizing it’s in and your liney saying “man, that was a laser,” you’ve already resolved to play it off like you’re Max effing Pacioretty. Whichever combination of those hypotheticals you like best, I’ve scored more of them than I’m proud of with my CXes. As you may be able to tell, I’m a huge fan – but why? I’ve used many more twigs than I can count over the years (I could give you an estimate from all the pieces in my basement, still waiting to become a bottle opener or a hat rack or a picture frame), and I’ve always gravitated to the low kick sticks, and the Easton Stealth line is my favorite. 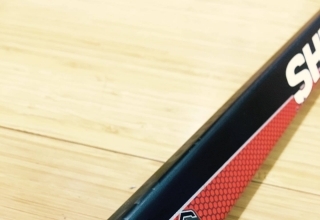 Easton’s elliptical taper, which was a staple for the Stealth line for years, is what gives it that “pure” release. 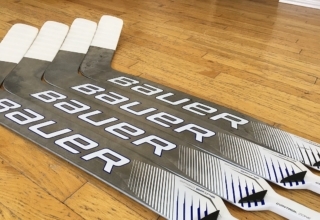 Now that Performance Sports Ltd., the company that owns Bauer, has acquired Easton’s hockey division, it’s my sincere hope that they work this design into future Vapor models. 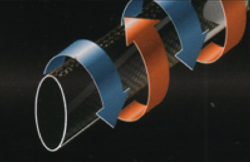 The elliptical taper helps prevent the shaft from twisting backward while you flex, which only improves accuracy. If you’ve been paying attention, the Stealth line has been doing this for a decade – the S17, S19, RS, RSII, and V9E all featured this technology. 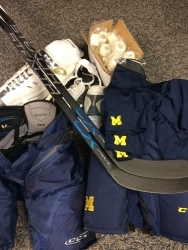 I was lucky enough to pick up two of these at an annual University of Michigan hockey sale I’m known to frequent, and they instantly brought me back to those bottle-popping, twine-tickling, bar down days of the CX’s forebears. I love wheeling down the wing and loading up the shaft while looking for holes – the goalie can see your eyes, but you’ve found one and- oops, it’s in the net. 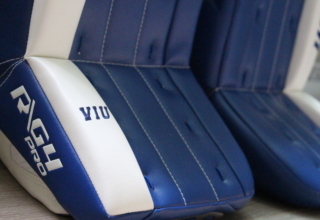 Performance – Obviously excellent for quick wristers and snap shots. Although the shaft feels very strong, the low kick point means an adjustment is needed for heavier wrist shots and slap shots. 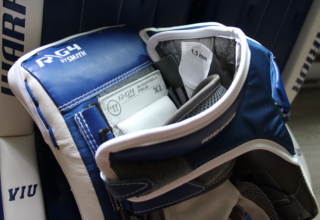 Flex – Because I’m a big guy at 6’3″ and 230 pounds, I can’t use anything under 95 flex. My 100s feel right on par with other brands, though because of the CX’s kick point, it will feel a little whippier than a mid-kick or variable kick point. Weight – 400 grams. It’s among the lightest on the market, and feels like it. 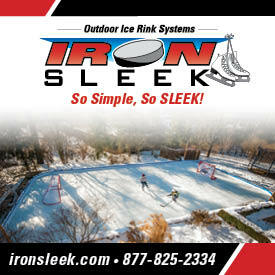 Curve – I lean toward the Sakic style curves, which pairs well with snipers. E3 (Easton), P92 (Bauer), P29 (CCM), TC2 (True), W03 (Warrior). Excellent for going bar down with quick shots. Balance – The balance of the stick feels great. Because of its low kick, stickhandling takes a little adjustment coming from other styles. Durability – My first one, unfortunately, broke after a few months, though I play 3-4 times a week in highly competitive leagues. The second one is still going strong. 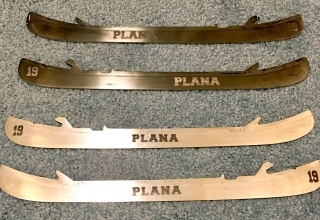 Older Eastons have taken heat for their blades breaking down, and I’ve had a few with disintegrating toes or bottom cracks, but none of those problems have appeared on the CX. 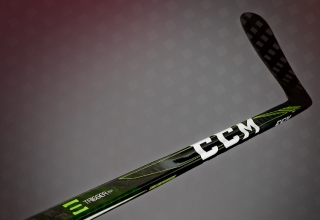 Price – The CX is a top-tier stick, and commands a high-end price. However, it’s a year or so old, which has dropped it down around $199. 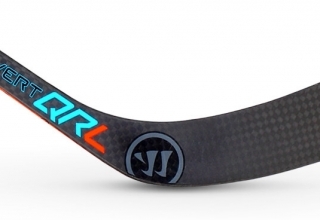 Recommendations – I recommend this stick to guys who love to shoot frequently, quickly, and accurately. 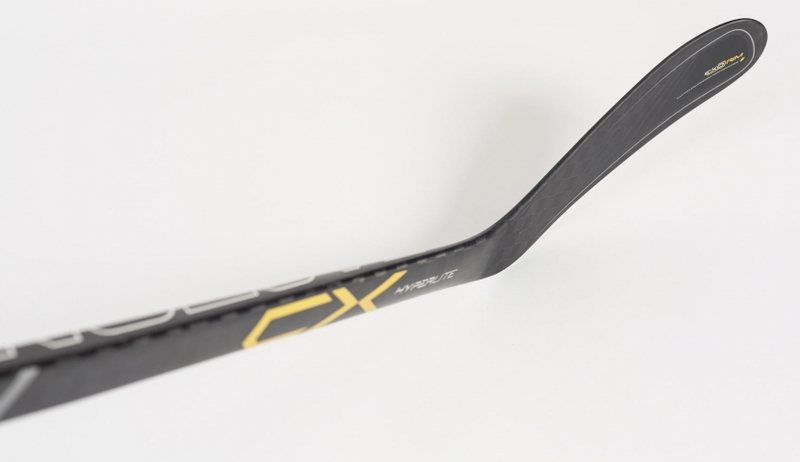 If you take a lot of slashes, faceoffs, or doll out cross-checks, the CX ST was made more hardy for you, you big goon.